Your hometown, independent insurance agent lives and works in your community, and understands what makes your family special. Independent insurance agents also work for you - not an insurance company. Call your local, independent insurance agency today and get personalized attention from someone who will take the time to understand your family's unique goals and budget. 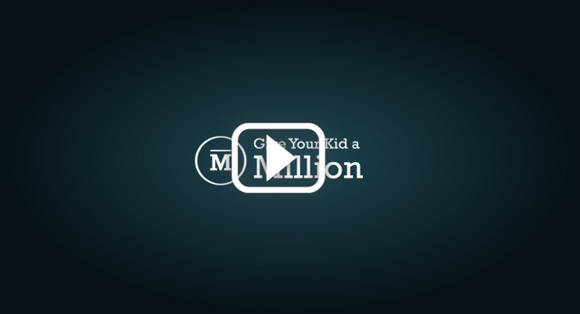 Ask for a quote now and Give Your Kid a Million! "I have been working with Todd at BGS insurance since 2006. This company is amazing! Easy to work with, always responds timely and are very helpful! They are always looking for your best option!" BGS Insurance has been a part of Arlington Heights, and surrounding Chicagoland communities, for 40 years. We are a second-generation family business with a vastly experienced, close-knit staff. We offer a full range of insurance services including life insurance, home and auto insurance, health insurance and commercial insurance. Come by our office at 3295 N Arlington Heights Road, Suite 111 or give us a call today for your free, no hassle insurance quote.